Big pores, uneven texture – no problem! 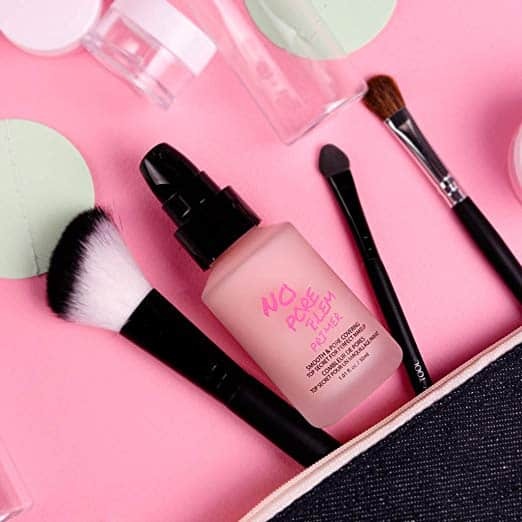 No Pore Blem Primer leaves skin flawless and glowing – ready for a no-makeup day, or a makeup artists’ best face forward. Provides perfect seamless coverage for concealing pores and uneven skin, and creates an invisible layer that acts as a barrier to outside elements. Jumpsuits are super comfy and trendy, and this fabulous Striped Jumpsuit is one that every woman needs in her closet. Right now, you can get this on sale for just $18 (reg. $50). This jumpsuit is eye-catching and unique, and you’re sure to get compliments on this trendy piece. There are so many great details like flutter sleeves, an off the shoulder cut, and super comfy fabric. The vertical striped design will look great paired with your favorite set of wedges and a fun floppy hat. It’s the perfect summer outfit – especially for your beach trips! Make sure you grab this trendy and cute Striped Jumpsuit while it’s on sale! Kids love finding Easter eggs to see what kind of candy each one holds. 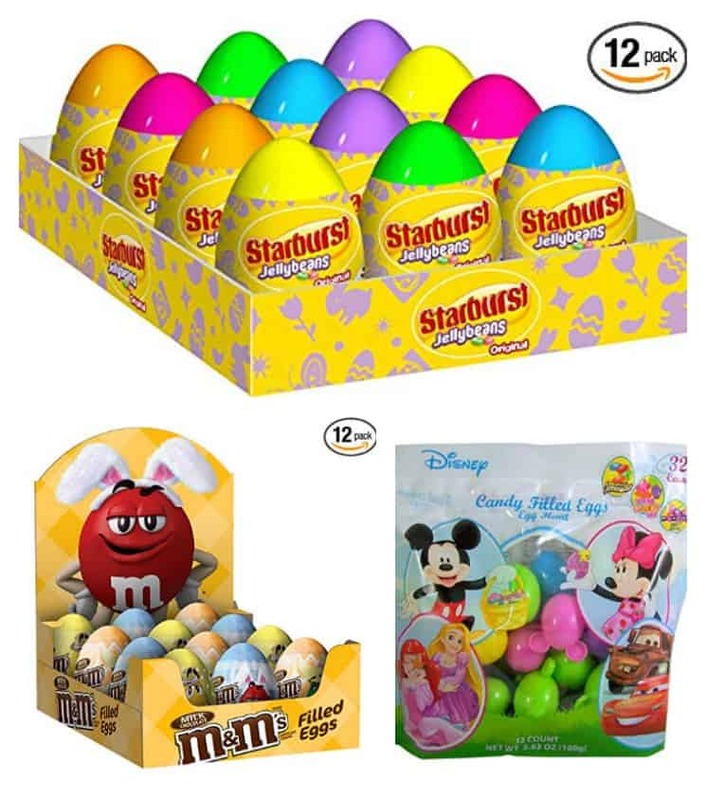 If you’ve been looking for a way to make your life easier, you’ll want to grab these packs of Candy Filled Easter Eggs! I love that they’re already pre-filled for you! We LOVE Starburst jelly beans because they have a fruiter flavor (at least in my opinion) than regular jelly beans. 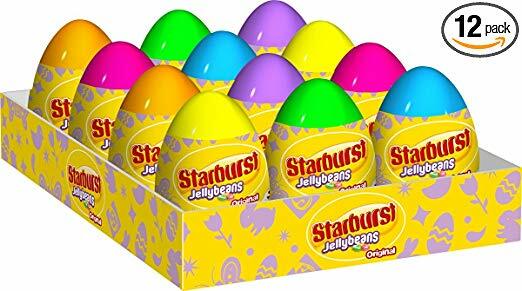 If you love these jelly beans, too, you’ll want to grab this pack of 12 Starburst Original Jelly Beans Easter Candy Filled Eggs. Who loves M&Ms?? 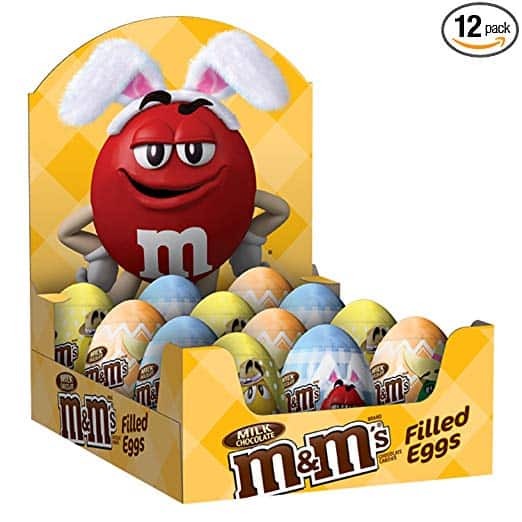 I do, so I am totally grabbing this pack of 12 M&M’S Filled Easter Eggs. I might sneak a few of these for myself! Skittles are another favorite of ours. 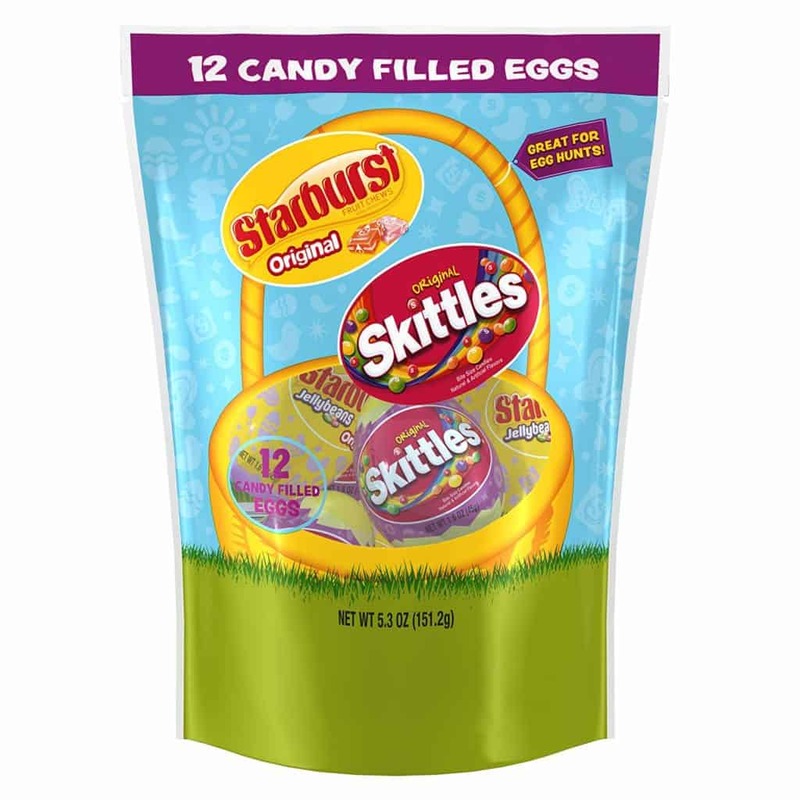 If you like both those and Starburst, and you want a variety without buying two packs of eggs, you can get this pack of 12 Skittles Original and Starburst Original Candy Filled Easter Eggs. 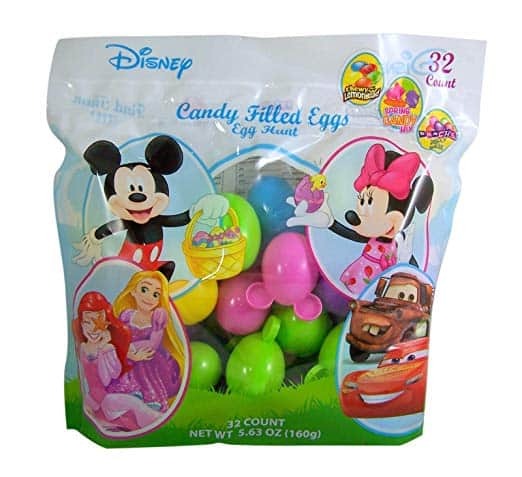 If your kids love Disney, they’ll love the Disney characters on each egg in this pack of 32 Disney Candy Filled Easter Eggs! These eggs are pre-filled with Chewy Lemonheads, Spring Candy Mix or Brach’s Jelly Beans. Whose kids love PJ Masks?? They’ll get a kick out of these PJ Masks eggs! 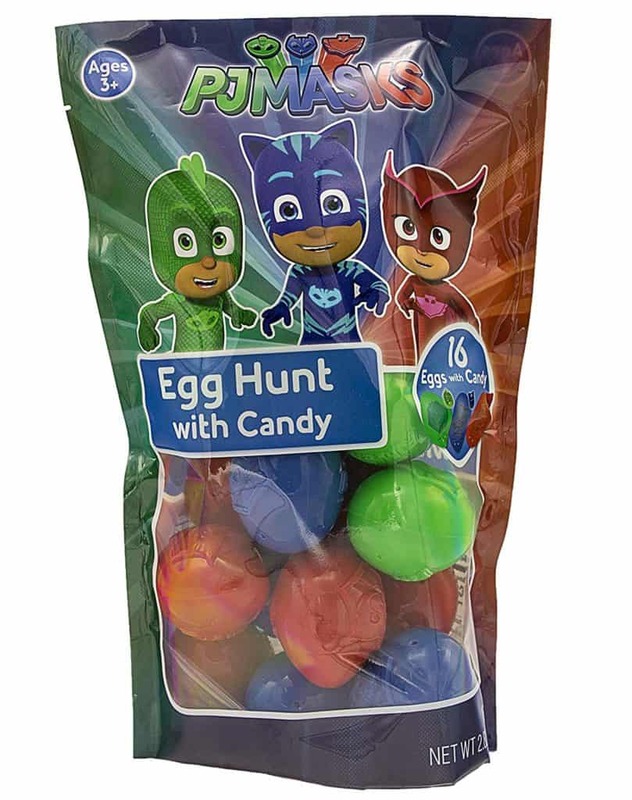 Each of the eggs in this pack of 16 PJ Masks Easter Egg Hunt Prefilled Eggs have character designs on them that kids will love! If you have an Easter egg hunt to go to and need to bring filled eggs, this huge pack of eggs is a great option! 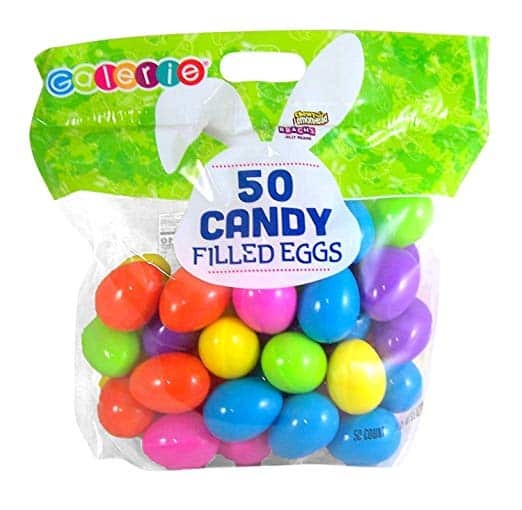 The eggs in this pack of 50 Prefilled Plastic Easter Eggs are filled with jelly beans and Lemonheads. 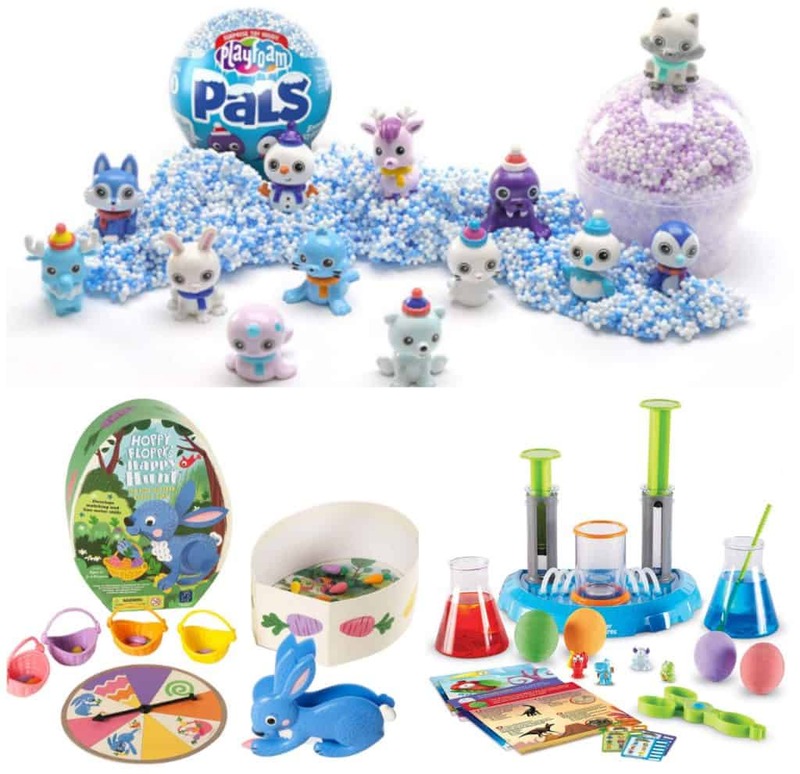 If you’re looking for something fun yet educational to put in your kids’ Easter basket, there are some great sales today on Easter Basket Stuffers for Early Learners! 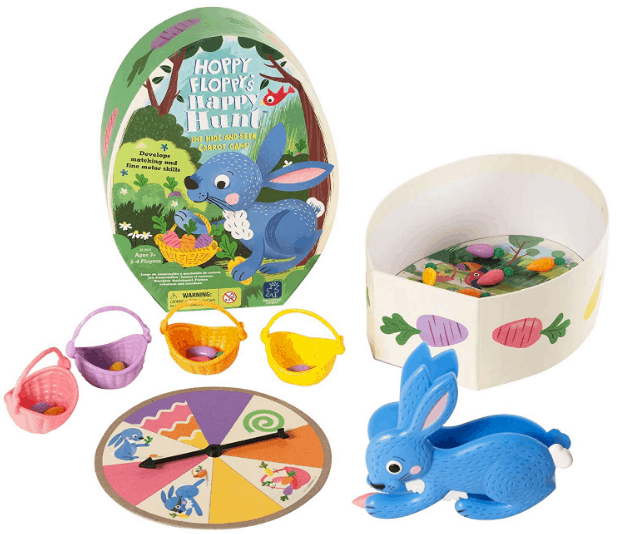 The Educational Insights Hoppy Floppy’s Happy Hunt Preschool Easter Game is a fun hide-and-seek game that develops matching and fine motor skills and is the perfect first board game! Wow – this playfoam set sounds like so much fun! 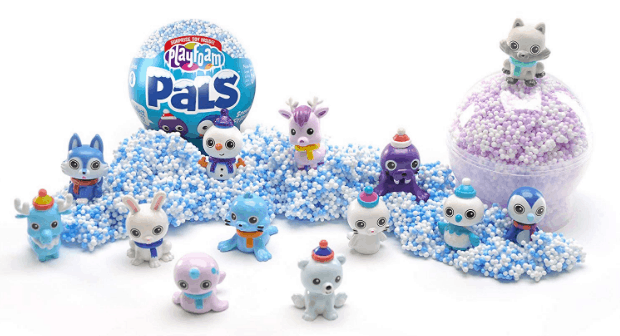 The Educational Insights Playfoam Pals Snowy Friends 6 Pack has one animal figure in each playfoam pod. And, you can use the playfoam to make anything you want like igloos or other homes for your snowy friends pets! 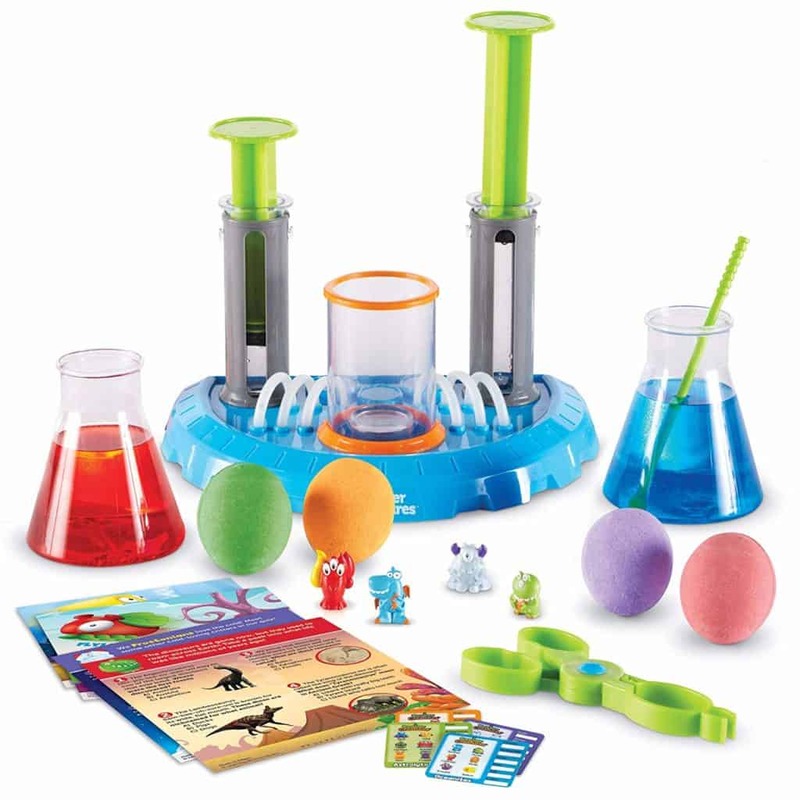 If your kids are interested in science, they’ll love the Learning Resources Beaker Creatures Deluxe Liquid Reactor Super Lab. They can extract beaker creatures from their mysterious reactor pods and do amazing hands-on experiments! 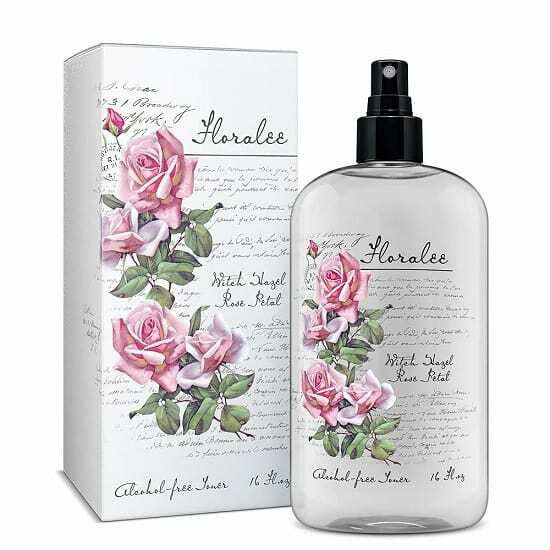 A bed of roses – Floralee Witch Hazel has a beautiful, soft rose fragrance will have you smelling like rose petals. Watch your skin blossom with our unique formula combining the sweetness of Rose Water with the natural goodness of Aloe Vera and finished with the ultimate toning power of Witch Hazel. Age-old ingredients to keep you looking age-less! Clip the $2 coupon on this highly rated product to save! Dresses are my go-to in spring and summer, and I am in love with this gorgeous floral dress! Get this Button Front Floral Midi Dress in several colors for just $15 (reg. $35). This simple floral dress has a flirty fit, button details and features a stunning floral print. It’s made from a lightweight fabric that makes this jaw-dropping look as comfortable as it is gorgeous. Throw on flip flops or sandals for a casual look or pair this with heels or wedges for something a little dressier. You’re going to reach for this Button Front Floral Midi Dress over and over, so make sure you grab it while it’s on sale!